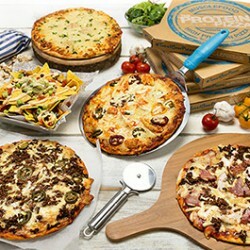 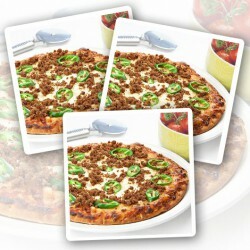 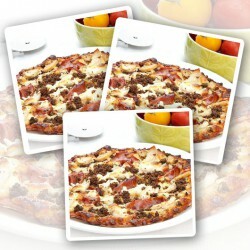 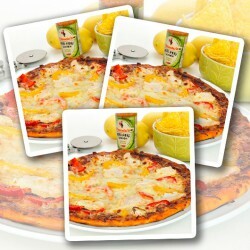 What could be better then one of our DELICIOUS High Protein Pizzas? 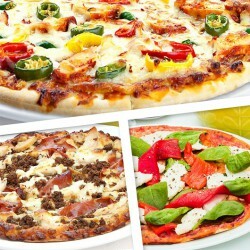 ...3 of them of course! 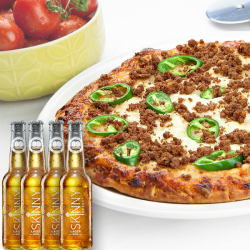 With these FANTASTIC Pizza bundle offers you can enjoy the perfect clean cheat and keep the other 2 stashed away for when those pesky cheat meal cravings return. 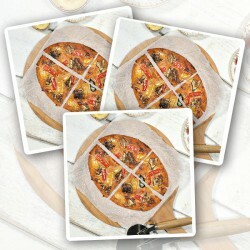 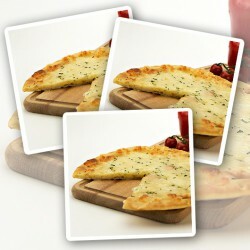 The Big Night In Bundle - 3x Pizzas and more!